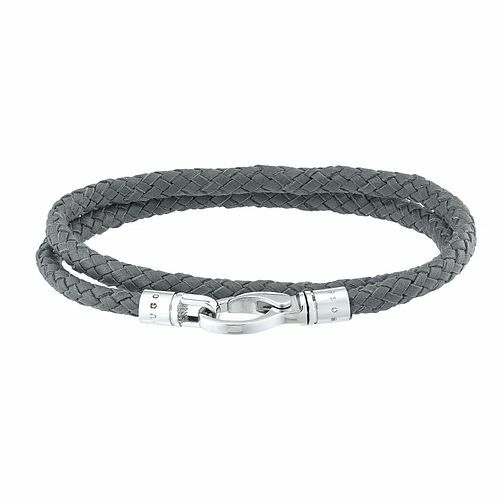 This BOSS bracelet made from braided leather is worn loosely wrapped around the wrist. The fastening features delicate engraved logos. This Italian-made men’s accessory gives masculine outfits a modern finishing touch.